Waylon's Book, Endure the Race. 1990-2010. This blog is in the Memory of Waylon Michael Martensen. Accounts are real, honest, raw and unedited. Waylon, you will never be forgotten. I don't generally like a lot of "saying's". it really has hit home with me. And over the weekend, I heard many of the same things I hear every year. "Time to get this summer started,"
"It's the beginning of Summer,"
"We are all headed to the Lake,"
that I do carry a huge wound. maybe I hide it more than other days. However, the above statement is true. I have developed some scar tissue to "protect"
I know Rex has done this also. Probably as unconsciously as I have. I continuously look at "my family" as whole. 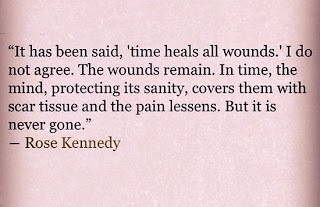 We very seldom talk about the "wound". you feel it and it never leaves you. 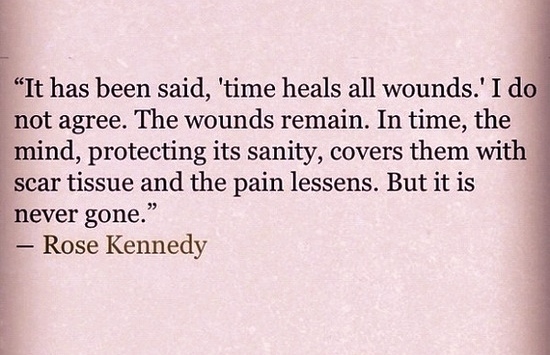 But the pain is still to intense. Waylon's Birthday is coming up. where he would be living. His job, dreams, and life. I am constantly reminded of Waylon. And I feel him with me often. and my "sanity" is weaker.